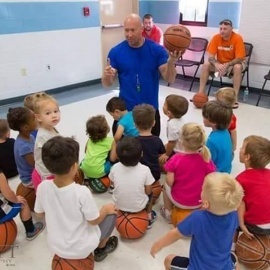 Lil' Sports and Fitness of Florida is a specially designed program for children ages 3-5 years and is structured to teach the basics in a variety of different sports in a safe, encouraging environment. 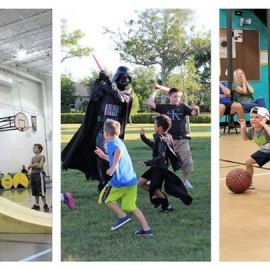 All the while incorporating various fitness activities that will improve your child's hand eye coordination, gross motor skills, peer-to-peer relationships, and instilling healthy and active lifestyle habits. We offer classes in Satellite Beach, Eau Gallie, West Melbourne, Viera, and Port St. John. Please check Lilsports.net for exact times and locations.